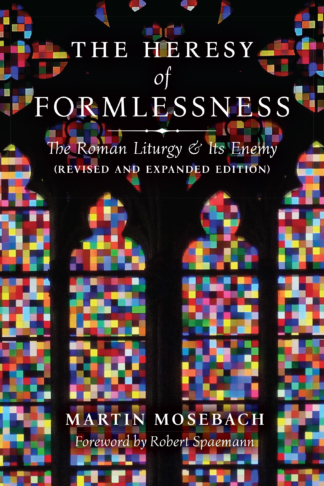 First published in 2003, The Heresy of Formlessness is already a modern classic, unique for its melding of poetic shimmer and keen observation. 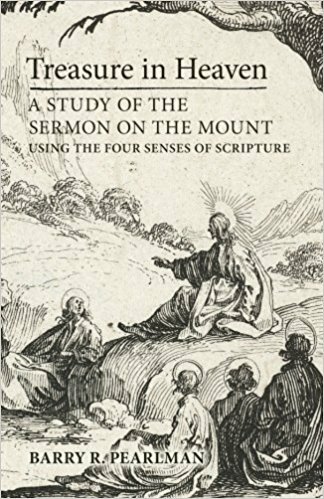 Martin Mosebach offers up a compelling defense of the traditional Roman Rite and a searing critique of the postconciliar liturgical reform through which ancient rites were profaned by tone-deaf modernizers. 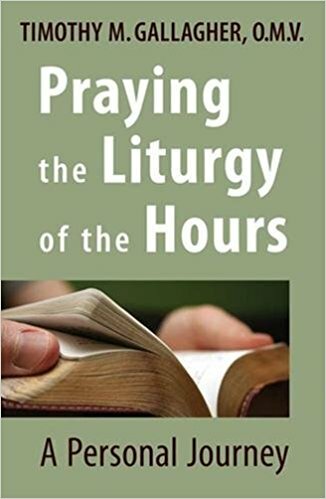 For Mosebach, the only coherent solution to this crisis is a wholehearted return to the old Latin liturgy in its tightly-woven symbolic texture of prayer and chant, gesture and ceremonial—the rich heritage of its “mystic benedictions” (Trent). 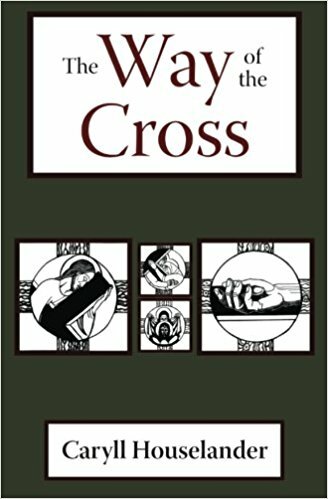 Long out of print, this revised and expanded edition will be the more welcome for its six new chapters and foreword by eminent moral philosopher Robert Spaemann.